Birb Happenings via The Round Up! There's been a lot of birb activity over the last two weeks and we've managed to, again, assemble some of the very best! 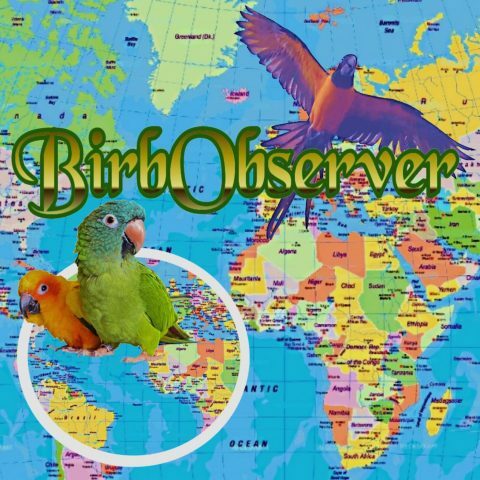 Click here to catch up on the latest 'Birb Happenings' from social media!